It has become popular to associate a particular artist with a decade, Elvis in the 1950s, The Beatles in the 60s and Michael Jackson in the 80s. However, in the dark, frightening days of The Second World War in the 1940s the airwaves belonged to Vera Lynn. Her crystal clear voice was a warming sound against the horrors of air raids and fears for loved ones away in battle. She was born Vera Welsh in London's East End in 1919. Starting her career at only 7 she joined a children's troupe at 11 and decided to go fully professional in her mid-teens. She had a brief spell working with Band Leader Joe Loss. 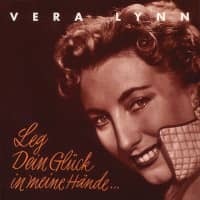 It was, however, the 18 month stint working with pianist Charlie Kunz at the Casani Club in London's Regent Street that got the young Vera noticed. She went solo in 1941, appearing in Apple Sauce at the London Palladium. Then came the move that made her a legend; her radio show "Sincerely Your's". It was to become an instant hit with servicemen around the world. She was more than just a singer, her show and tours of war zones were a major morale booster. Nick-named the "Forces Sweetheart" - songs like "We'll Meet Again" assured her a permanent legendary niche in showbusiness. Following a 5 year break after the war she returned to record making, achieving the rare feat of a US No 1 with "Auf Wiederseh'n Sweetheart". Further hits followed, but by the 60s she spent more time performing and presenting T.V. and Radio shows. Always in the public eye she was awarded an OBE in 1969 and made a Dame in 1975. Vera Lynn is still loved around the world, especially by the generation who heard that voice during some of the darkest days of the Second World War. 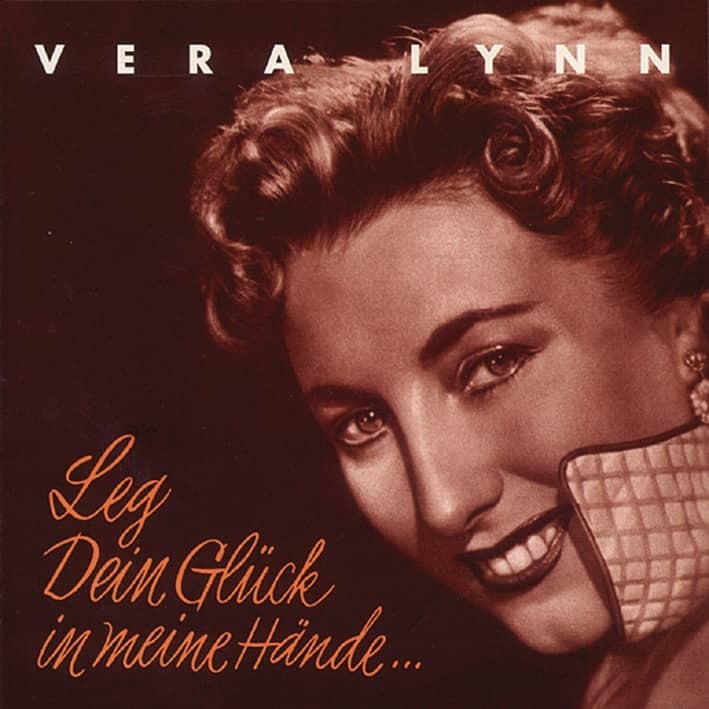 Vera Lynn. Star. 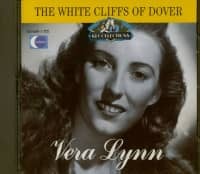 Perhaps a modest description of the ever modest Dame Vera Lynn, but she needs no more superlatives than that. She has bridged generations like few artists before or since. Half a century ago, you could buy her records on the Crown label over the counter at Woolworths for pence; in 1997, she appeared alongside the Spice Girls to launch the Royal British Legion Poppy Appeal. There is one more adjective we can use to describe Dame Vera, and that is 'International'. 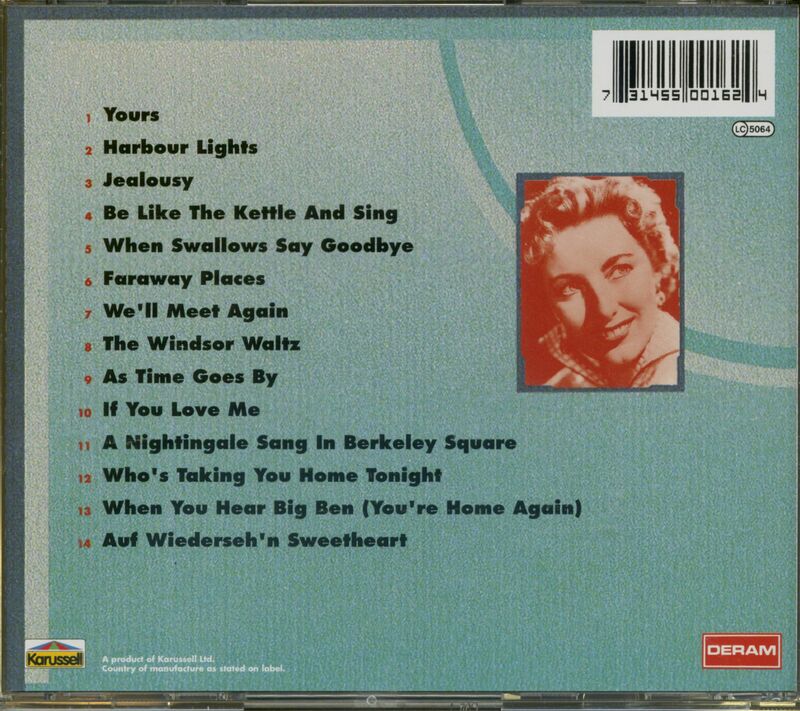 How better to describe the woman whose concerts took her all over the world in both war and peace time, and whose British recording of a German song, Auf Wiederseh'n Sweetheart, topped the American Record Charts in 1952. 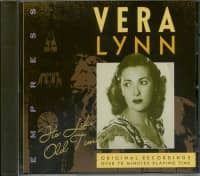 Vera Margaret Welch was born in East Ham on March 20, 1917 the youngest of two children. Like a lot of future entertainers, she had a background in the business. Her father acted as the dance M.C. at the local Working Mens Club, her Uncle George had a song and dance act with his sister, her Grandma sang, and her Aunt played the piano at family get-togethers at which everyone got to do their turn. Those get-togethers, coupled with frequent family visits to the club and outings with friends to the local theatre led a neighbour, Pat Barry, to take an interest. Pat, who sang and tap-danced on the local circuits told Vera's parents that their daughter should widen her talents with some dancing as she was good enough to appear as an act. Dancing was fine enough for Vera, and though no budding Ginger Rogers she had sufficient ability. However her billing in the clubs as 'distinctive child vocalist' says it all. This was in 1924 when Vera was 7 years old and for the next four years she probably cornered the market in 'Daddy' songs as she sang in talent shows in cinemas and halls, of which there were plenty in the east of London. 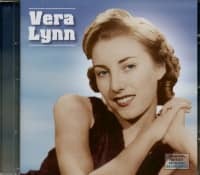 At the age of eleven, Vera Welch adopted her grandmother's maiden name, joined Madame Harris's Kracker Kabaret Kids, and Vera Lynn was born. Madame Harris's juvenile entourage learned and rehearsed their routines at the Salvation Army hut in East Ham with enough success to ensure bookings on a regular basis - more so during the school holidays. Vera's early dancing lessons helped and by the age of fourteen, when she left school, she took over the troupe for a year. One day's work in a button factory was all the experience outside the world of show business that Vera needed and for the next twelve months she continued to find work not only with the Kids but as a solo spot too. Several of the troupe also went on to further fortune and fame; Leslie Day who was billed as the 14-year-old Wonder Voice Boy Soprano was one, and Madame Harris's daughter, Doreen, became a noted vocalist in her own right eventually marrying bandleader Leon Cortez. 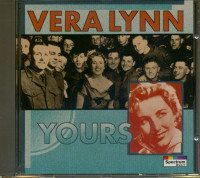 Customer evaluation for "Yours (CD)"